Buckle on your armor and pick up your lute. 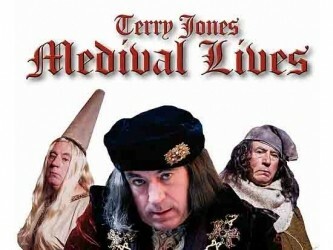 Legendary Monty Python star and medieval scholar Terry Jones opens your eyes to the truths behind nine medieval characters you thought you knew. Through a lively mix of humor and research, you’ll see beyond Renaissance myths and time worn stereotypes. The Damsel – Passive, shy, helpless, in distress and in need of rescue? It may have been centuries before the Women’s Liberation, but medieval damsels had control over their lives. Some ran businesses, others led armies. Not only were many women strong, powerful and sexually confident, it wasn’t unknown for a damsel to abduct a knight. 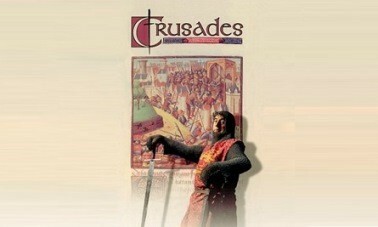 One famous example produced the Scottish hero, Robert the Bruce. Monty Python’s Terry Jones invites you on an entertaining expedition through Roman history from an entirely different perspective – that of the Barbarians. Far from the uncivilized savages they have been believed to be, many of these non-Romans were not barbaric at all. They were, in fact, highly organized and intelligent societies that had no intentions of overthrowing Rome or its Empire. The End of The World – Around 400 AD, two Barbarian babies were born. One would grow up to become the most feared of all – Attila the Hun. The other, Geiseric, led the Vandals whom history has cast as destroyers. Jones finds out that Roman civilization wasn’t destroyed by the invasion of these tribes, but by the loss of the North African tax base. He sees the common view of Rome and “Barbarians” as a result of the Roman Catholic Church popularizing the Roman version of the truth. 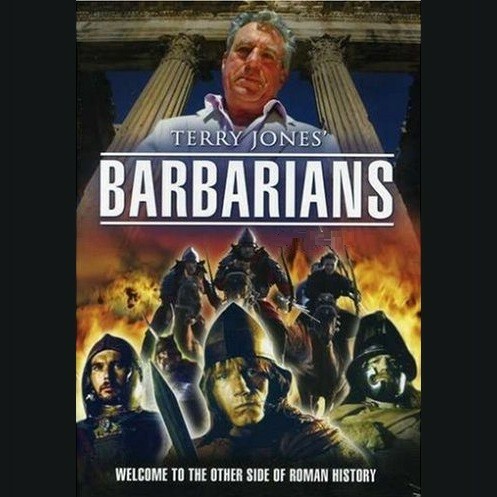 Monty Python’s Terry Jones invites you on an entertaining expedition through Roman history from an entirely different perspective – that of the Barbarians. Far from the uncivilized savages they have been believed to be, many of these non-Romans were not barbaric at all. They were, in fact, highly organized and intelligent societies that had no intentions of overthrowing Rome or its Empire. The Primitive Celts – The popular view of Celtic society is that it was primitive and uncivilized. Terry Jones sets out to challenge this view. Far from being primitive compared to Rome, it was an advanced society that was in some ways even more advanced than Rome. For example, many of the roads in Gaul that were assumed to have been built by the Romans, turn out to have been built by the Celts themselves. 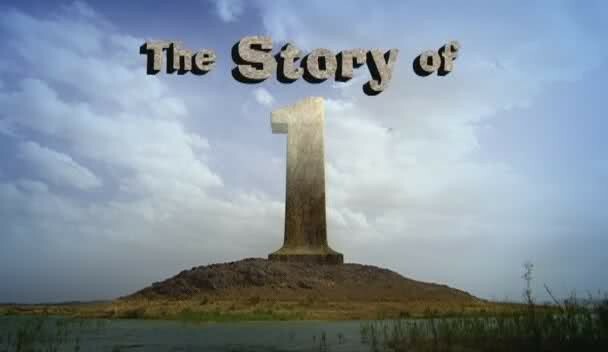 Monty Python’s Terry Jones invites you on an entertaining expedition through Roman history from an entirely different perspective – that of the Barbarians. Far from the uncivilized savages they have been believed to be, many of these non-Romans were not barbaric at all. They were, in fact, highly organized and intelligent societies that had no intentions of overthrowing Rome or its Empire.